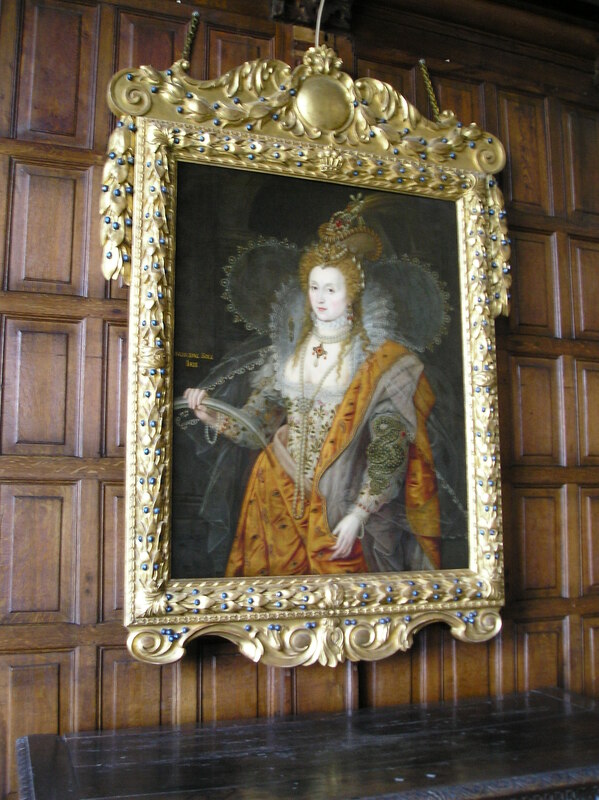 Hatfield House is a Jacobean manor built by Robert Cecil, the son of William Cecil, the most trusted advisor of Elizabeth I. Robert succeeded his father as Elizabeth’s advisor, eventually becoming an advisor of James I as well. Robert Cecil is the one who discovered the plot of Guy Fawkes and others to blow up the House of Lords. A later Cecil (James) was made Marquis of Salisbury, and the Salisburys still own and live at Hatfield House more than 500 years later. Hatfield Palace, which stood nearby (of which only a banquet room remains) was where all of Henry VIII’s children (Mary, Elizabeth, and Edward) were raised. 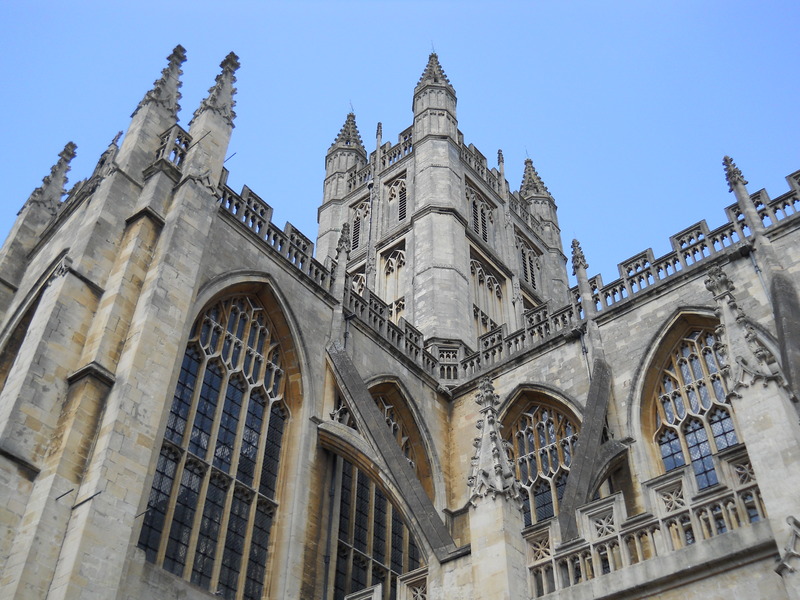 It was here where Elizabeth learned that she was queen after the death of her sister Mary. 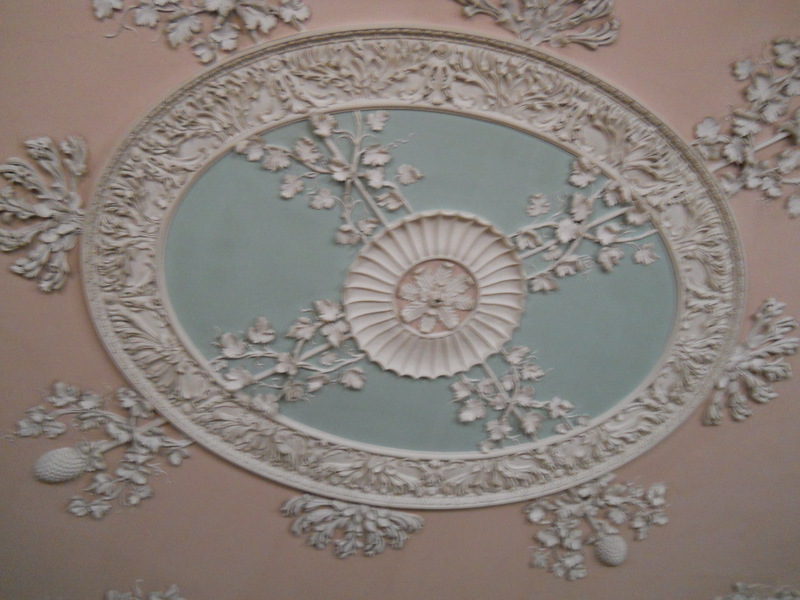 William Murray, 1st Earl of Mansfield, bought the house in 1754 and commissioned Robert Adam to remodel it, which he did from 1764-1779. 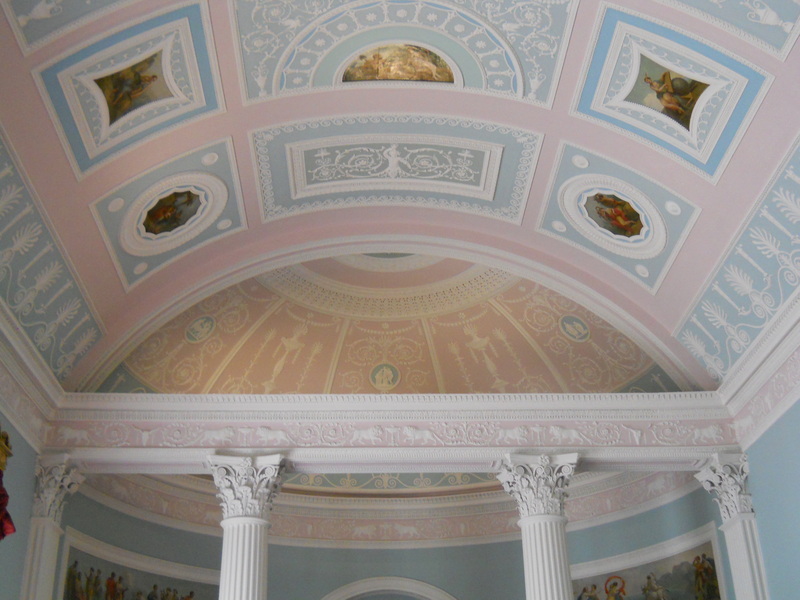 The library is a masterpiece of Robert Adam genius, but the rest of the house is equally splendid. It is a pity that most of the original Adam-designed furniture was dispersed long ago, but a later owner, a Lord Iveagh, purchased the house in 1925 and displayed his fabulous collection of paintings there before leaving the house and its contents to the nation in 1927. 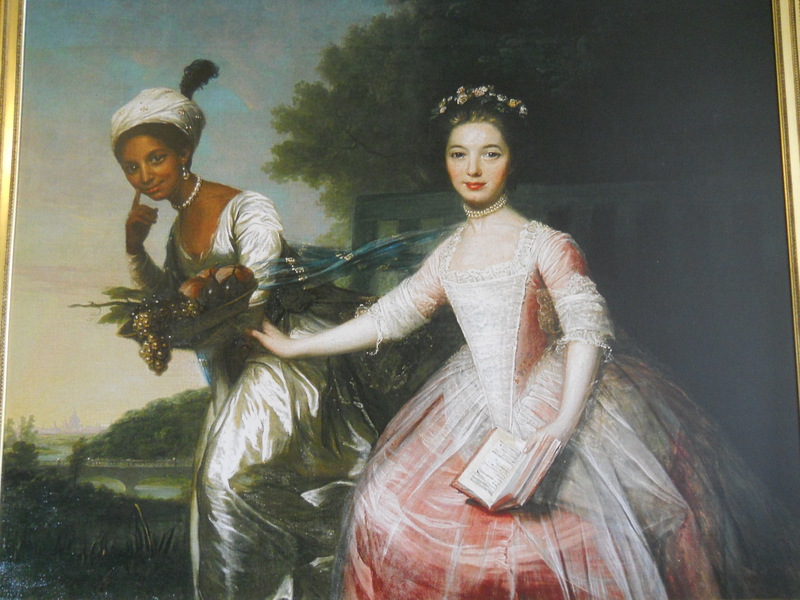 Lord Mansfield and his wife never had children of their own, but they did take in two young daughters of nephews: Lady Elizabeth Murray and Dido Belle, who was a mixed-race daughter of an enslaved West Indian woman. Dido Belle was the subject of a recent film, Belle. Buckingham Palace needs no introduction from me. I scheduled my trip this year so that I could visit, since it’s only open to visitors when the Queen is on holiday in Scotland (August and September). No photographs allowed, so I pinned these from other people’s Pinterest boards. 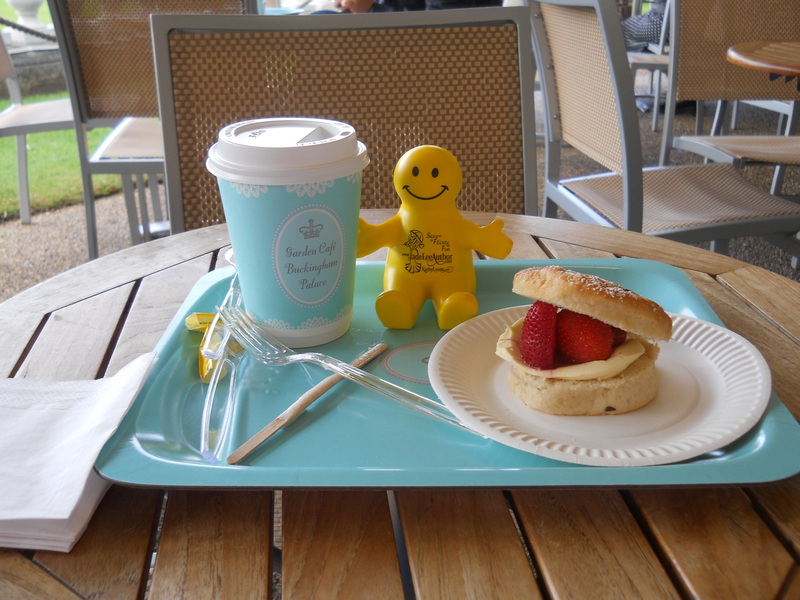 Here’s Squidgeworth ready to enjoy a coffee and scone with me after the tour. Built by Sir Thomas Gresham, financial advisor of Elizabeth I, Osterley Park was later purchased by Robert Child, a wealthy banker, who left it (and his entire fortune) to his granddaughter, Sarah Fane, who married George Villiers and became Lady Jersey (yes, Sally Jersey, one of the patronesses at Almack’s during the Regency period) a year later. But the house has been little used, as the Jerseys preferred spending their time at other properties. Here you will see not only the Robert Adam touches, but also nearly all of the original furniture, including the room where Adam worked and some of his drawings. 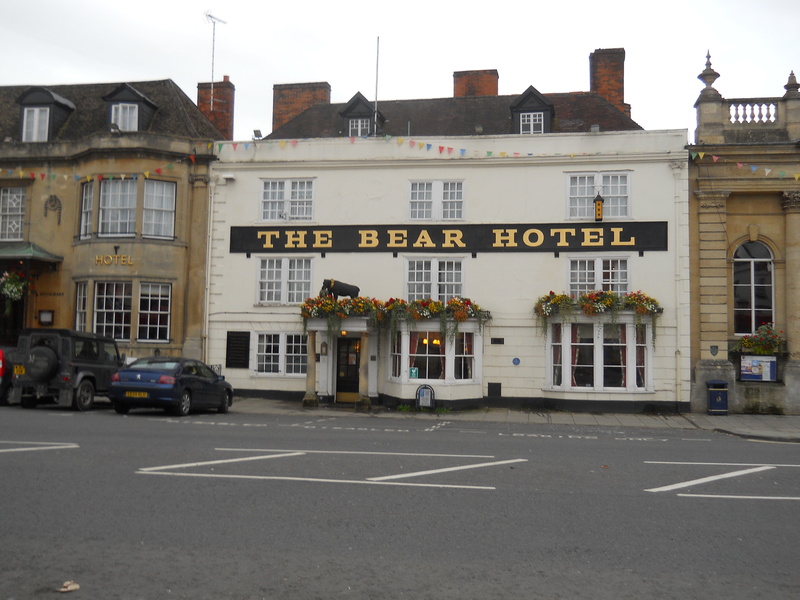 The Bear Inn was once owned by the father of a young Thomas Lawrence, who used to charm the clientele by reciting poetry and drawing likenesses. He was quite good, and was eventually knighted for his portrait painting. See my blog post here. 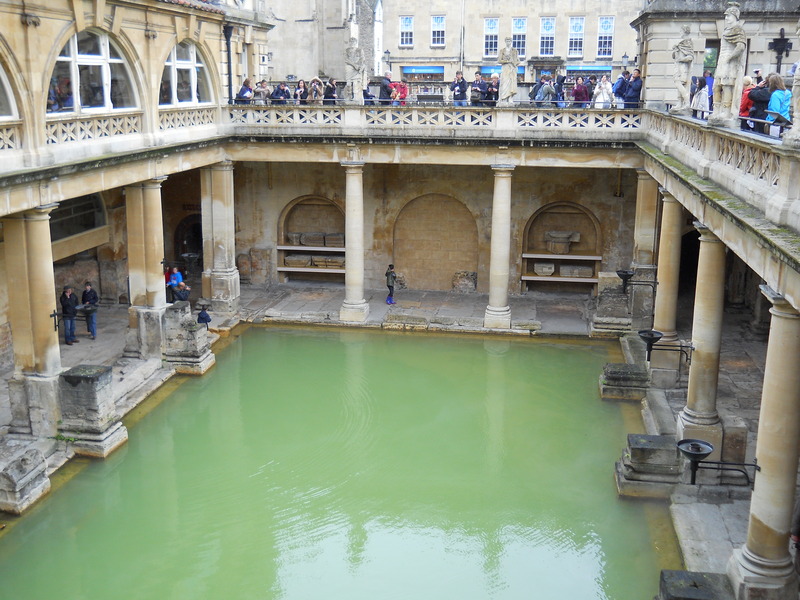 Squidgeworth and I had a very enjoyable two days in Bath, staying at the Brooks Guesthouse, where I stayed three years ago on my Rick Steves tour. Here I visited No. 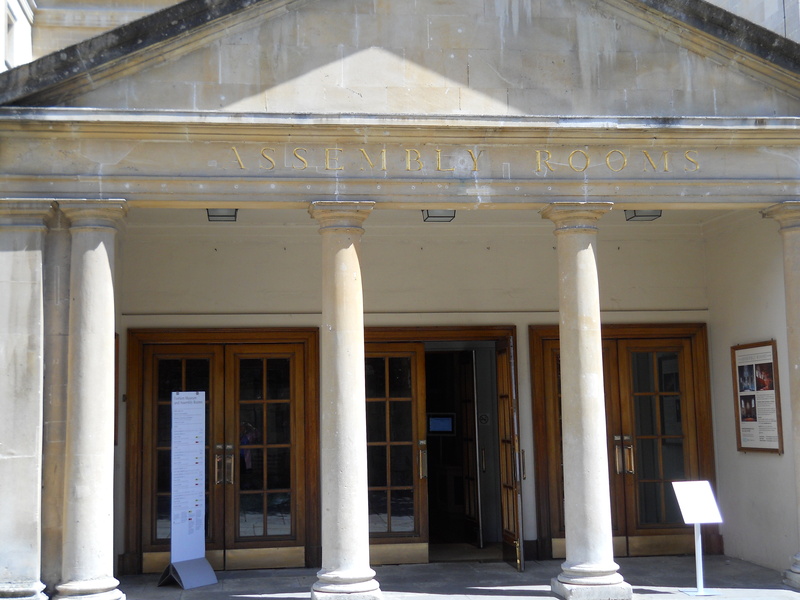 1 Royal Crescent, the Jane Austen Centre, the Victoria Art Gallery, the Holburne Museum, the Assembly Rooms and Fashion Museum (second visit), and Sally Lunn’s. 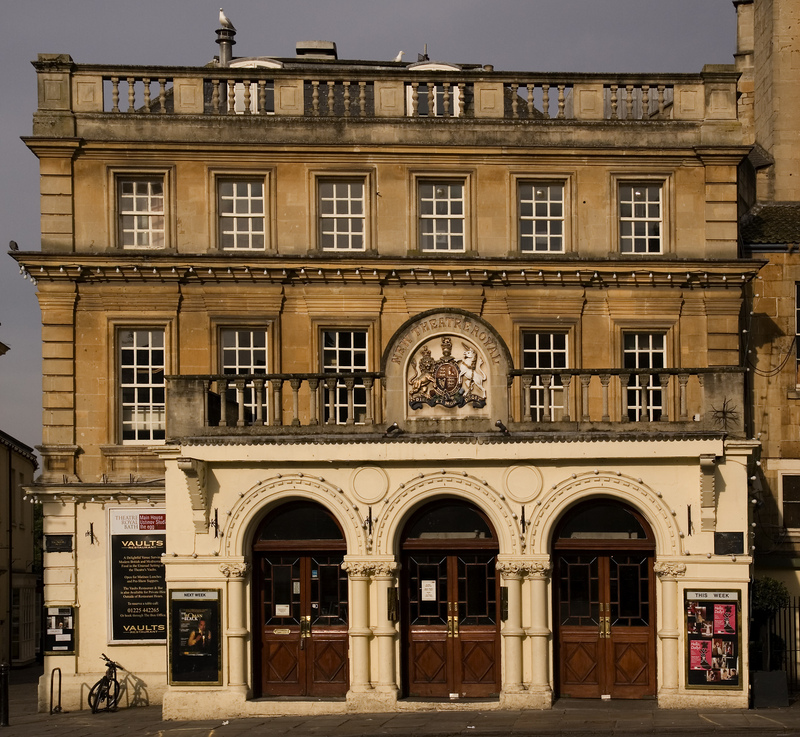 Here’s Squidgeworth saying goodbye to Bath. 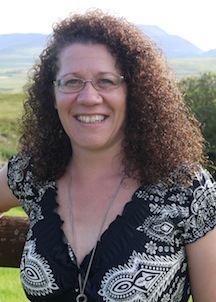 Tomorrow afternoon, Susana will be on her way across the pond to London for her 2015 English adventure. This time, however, she won’t be traveling alone. Her dear friend Squidgeworth, who turned chartreuse with envy when his cousin Squidge got to travel there with Ki Pha earlier this year, will be accompanying her on the trip and posing for photos along the way. Squidgeworth and his cousin appear identical—as indeed does every member of the Squidge family—but the Squidgeworths are the aristocratic blue-bloods of the family. He was quite indignant that his commoner cousin got to visit the land of their ancestors before he did. 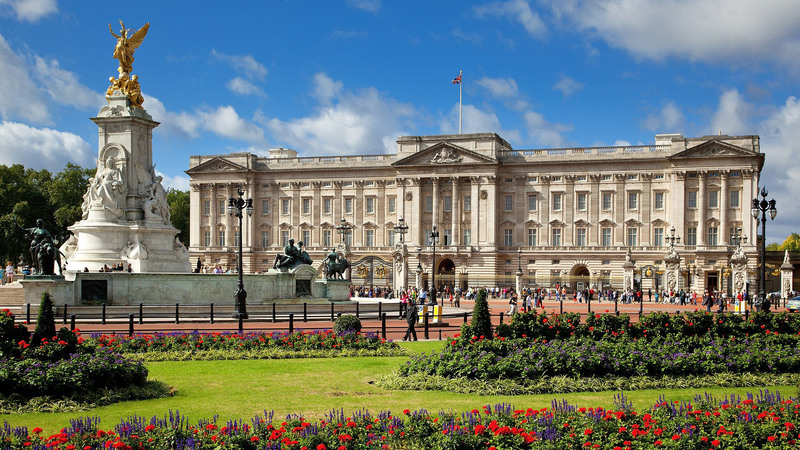 He got over his fit of pique when Susana explained that she was going later this year because she wanted to visit when Buckingham Palace was open to the public. Squidge, after all, didn’t get to go there. So… where else are Squidgeworth and Susana going this year? 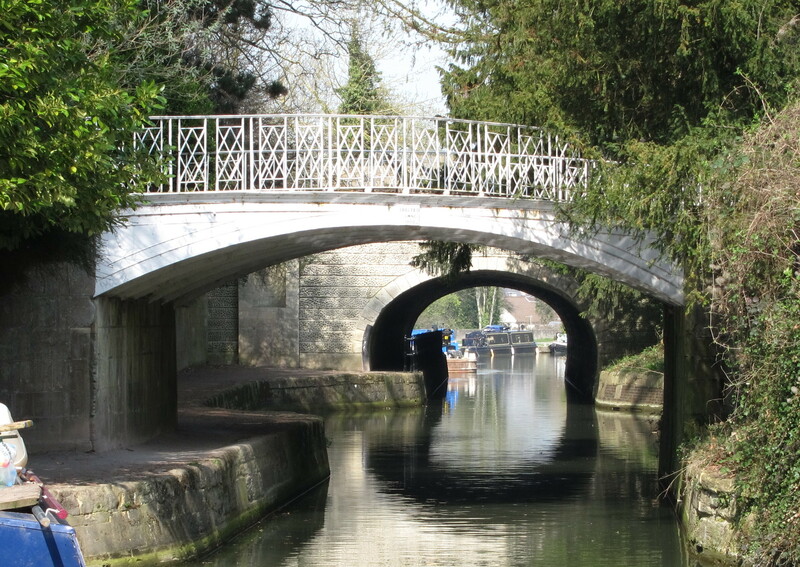 A dear friend invited them to stay a few days in Eastbourne, where they will be visiting Firle Place and/or the Glynde Estate, Chartwell, visiting the quaint village of Alfriston, and Quebec House. They will also be taking in a play called Flare Path. The Victoria & Albert Museum: specifically, the Vauxhall exhibit, with the Handel statue and supper-box paintings. 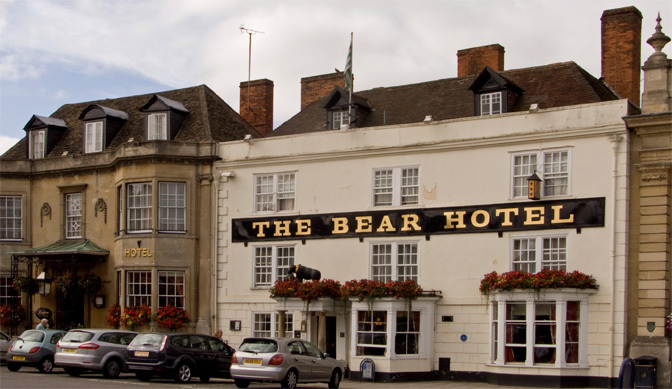 In Devizes, Susana and Squidgeworth will be staying at the historic Bear Inn, which featured in Susana’s Coaching Days & Coaching Ways blog series. 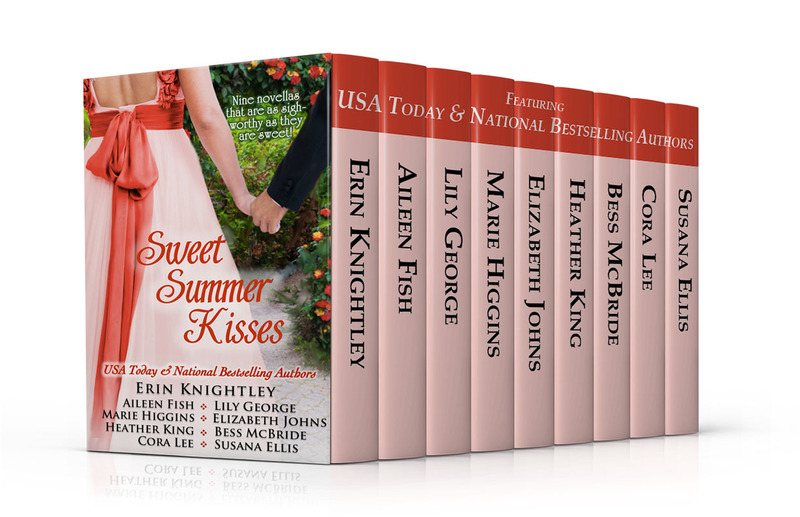 Then they will spend two days in Bath, visiting some of the sights that figure in Susana’s story, The Third MacPherson Sister, from the Sweet Summer Kisses box set. Following that, S & S will be heading north for two nights in York, where they will be paying visits to Harewood, Castle Howard, and Haworth, as well as enjoying the lovely city itself. 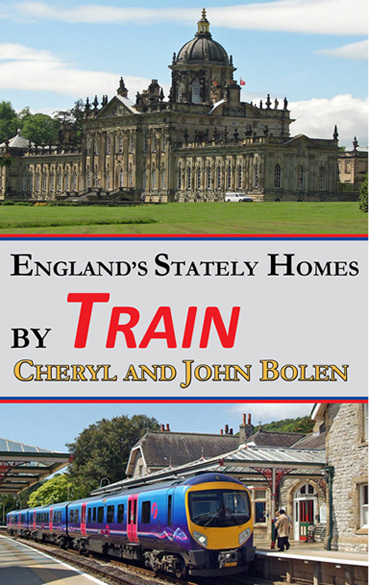 Neither Susana nor Squidgeworth is interested in driving in England, so Cheryl Bolen’s book, English Stately Homes By Train, has been very helpful in planning the trip. Susana used the print version for planning and will take the digital version on her iPad for the trip. 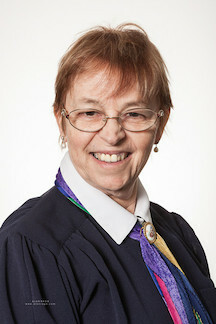 Squidgeworth will be appearing regularly on Susana’s Facebook Page, and photos will be downloaded to Pinterest as well. Highlights of the week will appear on Mondays on this blog. Please keep in touch so they don’t get too homesick! 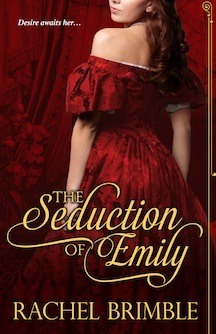 One of the many things I love about writing historical romance is the odd bits of knowledge I need to research. 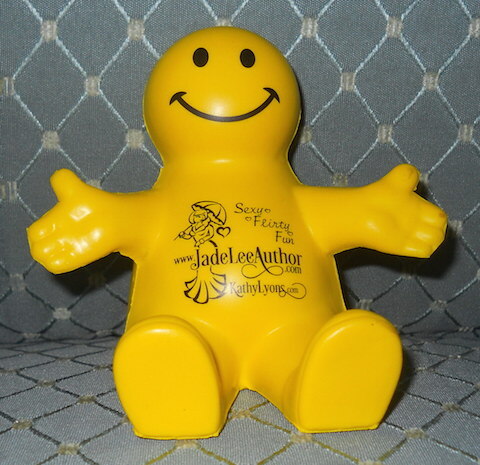 In Farewell to Kindness, I needed a way for my hero’s cousin, an injured soldier, to get around the house under his own steam, which led me to invalid chairs, and ultimately to my little novella, Candle’s Christmas Chair. 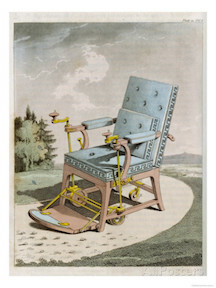 Wheels on chairs for invalids go back a very long way. We have documentary evidence of them in a Chinese print reliably dated to AD 525, but human ingenuity quite possibly put chairs and wheels together long before that. It’s likely, though, that only the rich had such chairs. Certainly, once wheeled chairs for invalids begin to regularly pop up in the documentary record, the posteriors seated in them belonged to the rich and the noble. In 1595, King Philip II of Spain was sketched sitting in a reclining chair with wheels on each leg. It was clunky and heavy, and he needed to be pushed around by a servant, but – hey – king, right? Self-propelling chairs arrived remarkably quickly after that, unsurprisingly developed by someone who was himself in need of a chair. 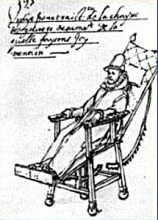 In 1655, Stephen Farfler, a paraplegic watchmaker, moved himself around in a chair with three wheels. He moved around by turning handles that worked on the geared front wheel. 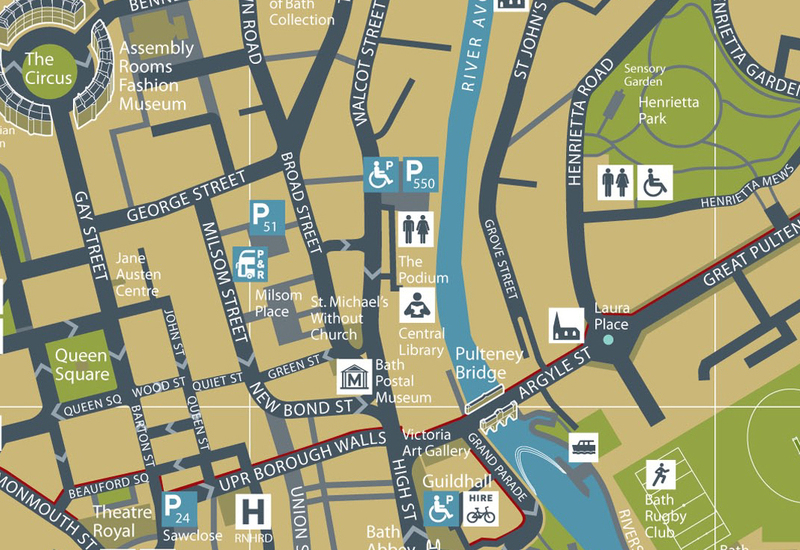 Most of the sites I looked at when researching wheelchairs jump from Farfler to John Dawson of Bath. But wheelchairs – both ordinary chairs with wheels and more advanced chairs designed specifically to have wheels – continued right through. 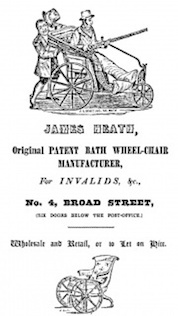 And, in any case, the Bath chair was invented around 1750 by James Heath. 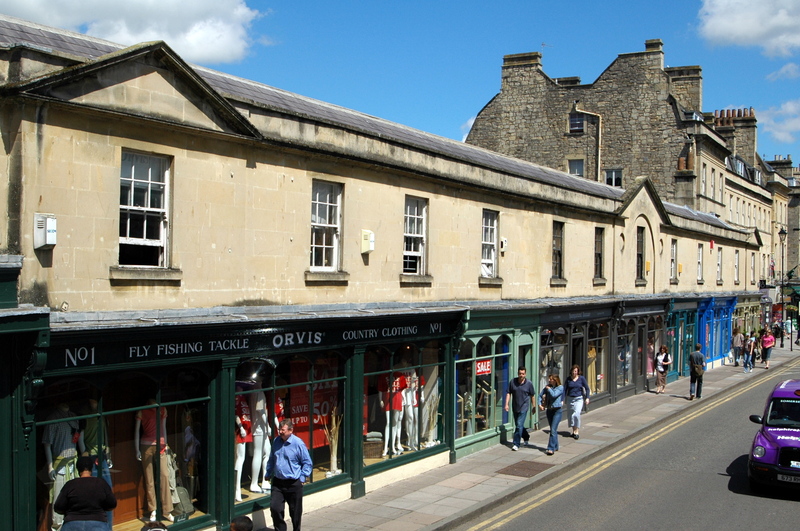 Bath was becoming popular as a spa town, but it was not designed to easily get around in a carriage, and ordinary wheelchairs really only worked well on a flat surface such as inside the house. The Bath chair was designed to take invalids out and about; primarily down to the Roman Baths for the treatment, and then back home again. Until then, invalids used the sedan chair, which required two attendants to carry. The Bath chair just needed one person at the back pushing. Furthermore, the occupant of the chair had the steering stick and could therefore directly control the direction of travel. 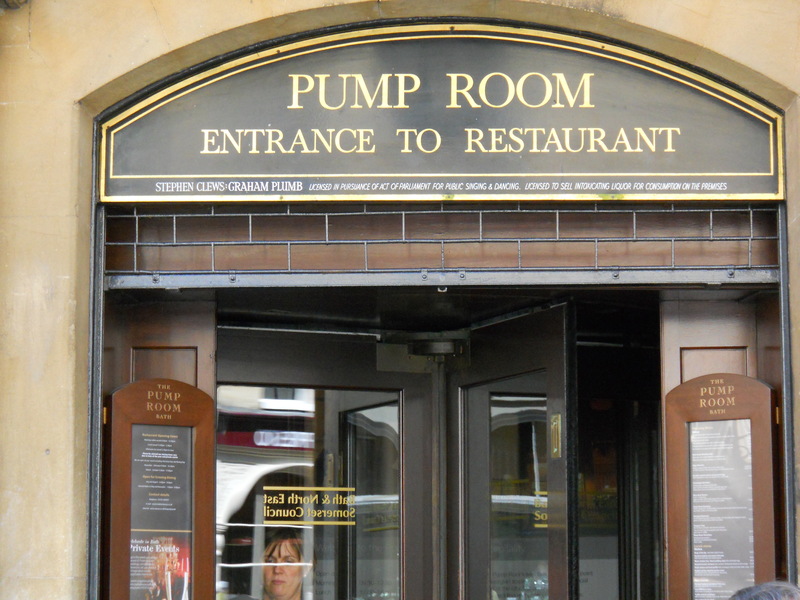 I can see that would be appealing to the average wealthy dowager! You can see from the advertisement that Heath also sold wheelchairs. The example shown appears to have wheels at the front and stabilising legs at the rear, so no doubt the attendant lifted slightly when he pushed. In the mid 1770’s he invented roller-skates and presented his new creation by arriving at a London party playing his violin whilst gliding around the room. Merlin received rapacious applause and an encore, the party-goers demanded that he repeated his act, during the second attempt, he quickly discovered that he didn’t known how to stop and he had a major accident. The next we read about him is of the invention of a new type of self-propelled wheelchair… His design was so successful that 120 years later, a London catalogue of medical equipment was able to boast nine different ‘Merlin’ wheelchairs available on their books. Merlin died in 1803. As far as I can tell, the Merlin chair had small handles on its arms. But the name “Merlin chair” was retained for later chairs where the occupant was able to turn the large rear wheels to get around, and – by the late 19th century – the smaller propelling wheel had arrived, to help people keep their hands clean. Meanwhile, back at the end of the 18th century, let’s not forget John Dawson. The most prominent Bath chair maker of his time, his chairs outsold everyone else’s. Since, by all accounts, they were not very comfortable, we must assume that the others were worse! For three years, Rede has been searching for those who ordered the murders of his wife and children. 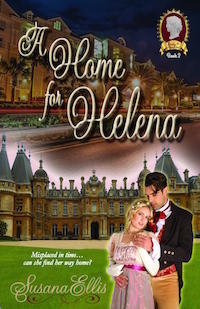 Now close to end of his quest, he travels to his country estate to be close to the investigation. He is fascinated by the lovely widow who lives in one of the cottages he owns. A widow who pays no rent. A widow, moreover, with a small daughter whose distinctive eyes mark her as as the child of his predecessor as Earl. 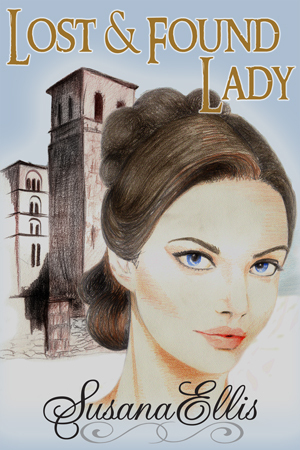 Six years ago, Anne blackmailed Rede’s predecessor at arrow-point for an income and a place to livein hiding from her guardian’s sinister plans for her and her sisters. He no longer has legal rights over her, but the youngest sister is still only 18. He cannot be allowed to find her. Rede is everything she has learned not to trust: a man, a peer, a Redepenning. If he discovers who she is, she may lose everything. 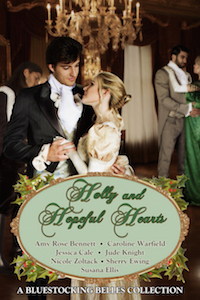 To build a future together, Rede and Anne must be prepared to face their pasts. George was drunk. But not nearly drunk enough. He still saw his young friend’s dying eyes everywhere. In half-caught glimpses of strangers reflected in windows along Bond Street, under the hats of coachmen that passed him along the silent streets to Bedford Square, in the flickering lamps that shone pallidly against the cold London dawn as he stumbled up the steps to his front door. 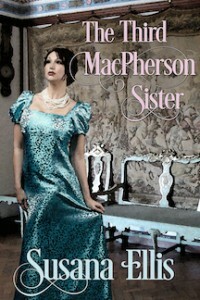 They followed his every waking hour: hot, angry, hate-filled eyes that had once been warm with admiration. He drank to forget, but all he could do was remember. One more flight of stairs, then through the half open door to his private sitting room, already reaching for the waiting decanter of brandy as he crossed the floor. He had a glass of oblivion halfway to his lips before he noticed the painting. It stood on an easel, lit by a carefully arranged tree of candles. 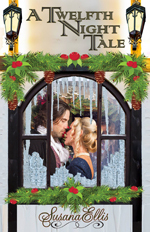 George’s own face was illuminated—the golden shades of his hair, his intensely blue eyes. The artist had captured his high cheekbones and sculpted jaw. 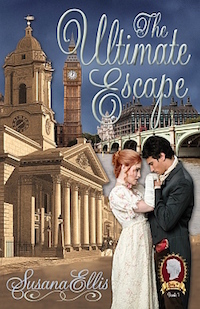 “One of London’s most beautiful men,” he’d been called. He stalked to the easel, moving with great care to avoid spilling his drink. Yes. The artist had talent. Who could have given him such a thing? As he bent forward to look at it more closely, something whipped past his face. With a solid thunk, an arrow struck the painting, to stand quivering between the painted eyes. Read the first three chapters here. 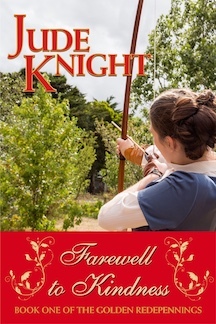 Jude Knight writes strong determined heroines, heroes who can appreciate a clever capable woman, villains you’ll love to loathe, and all with a leavening of humour.